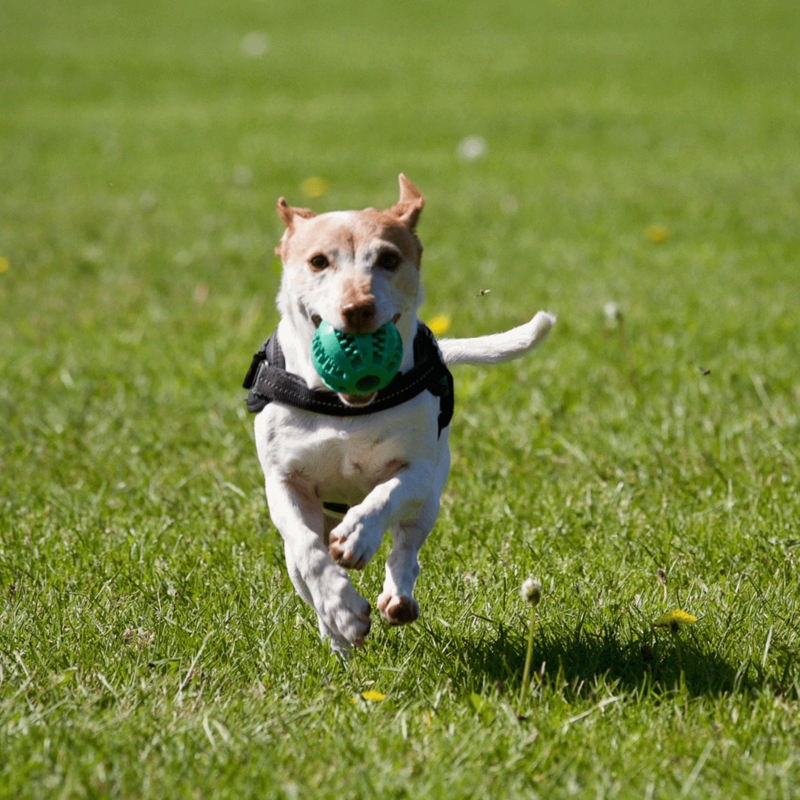 We are a dedicated team who ensure the safety, well-being and fun aspects of your dogs stay are met and carried out to a high standard. 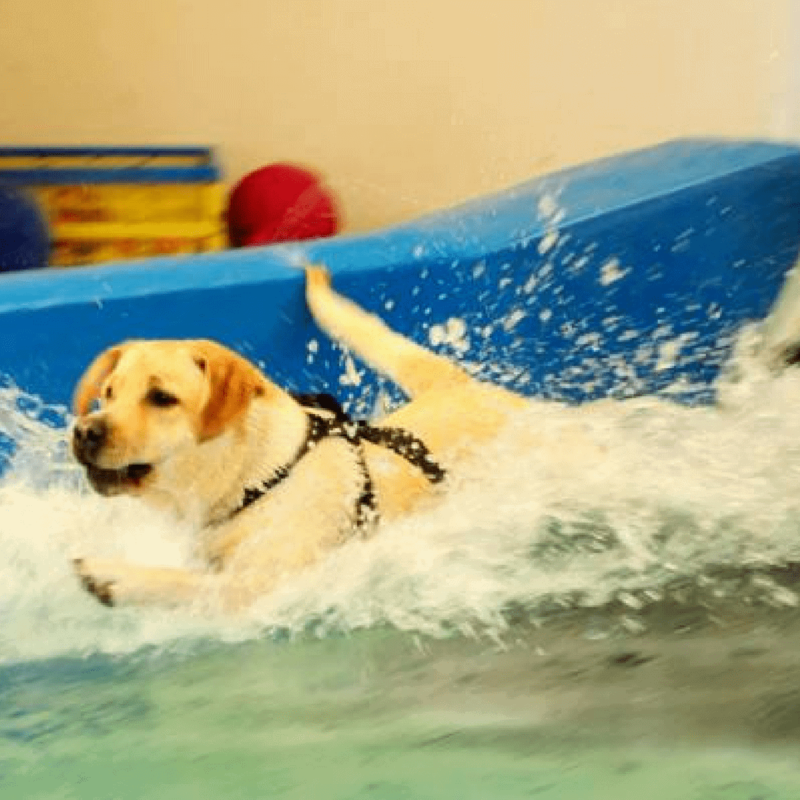 Tomlinsons Hydrotherapy Centre is committed to providing a safe and clean environment in which your dog can enjoy the benefits of fitness and good health in a friendly atmosphere. 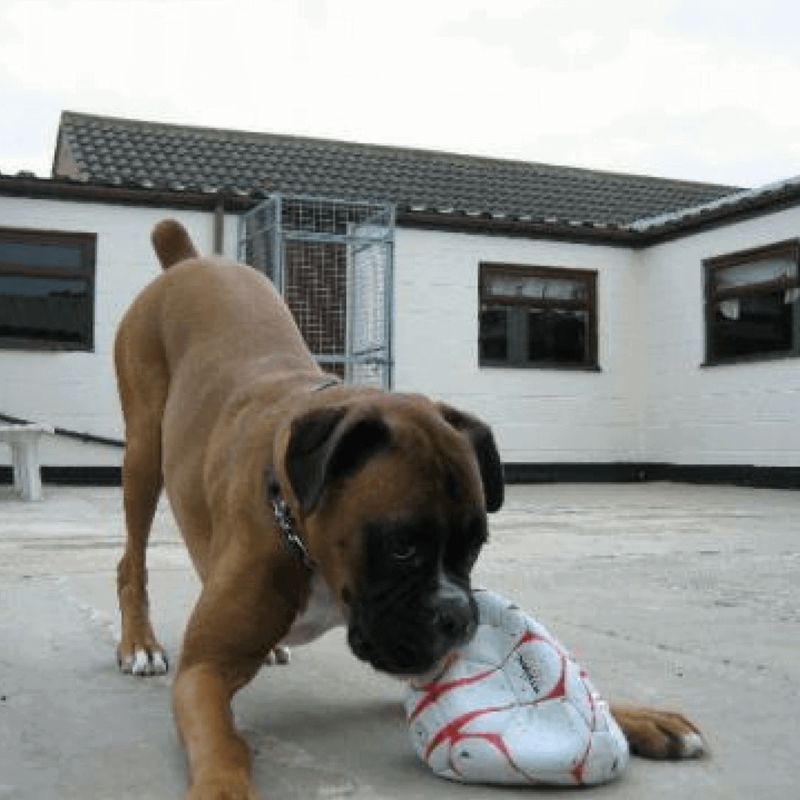 Our superb purpose-built and self-contained show/ training hall set in idyllic surroundings gives the perfect environment to benefit fully from all the facilities available, all year round.  At Tomlinsons' we offer a kind and positive grooming experience for your dog, always putting your friend first. Humanity over vanity every time. 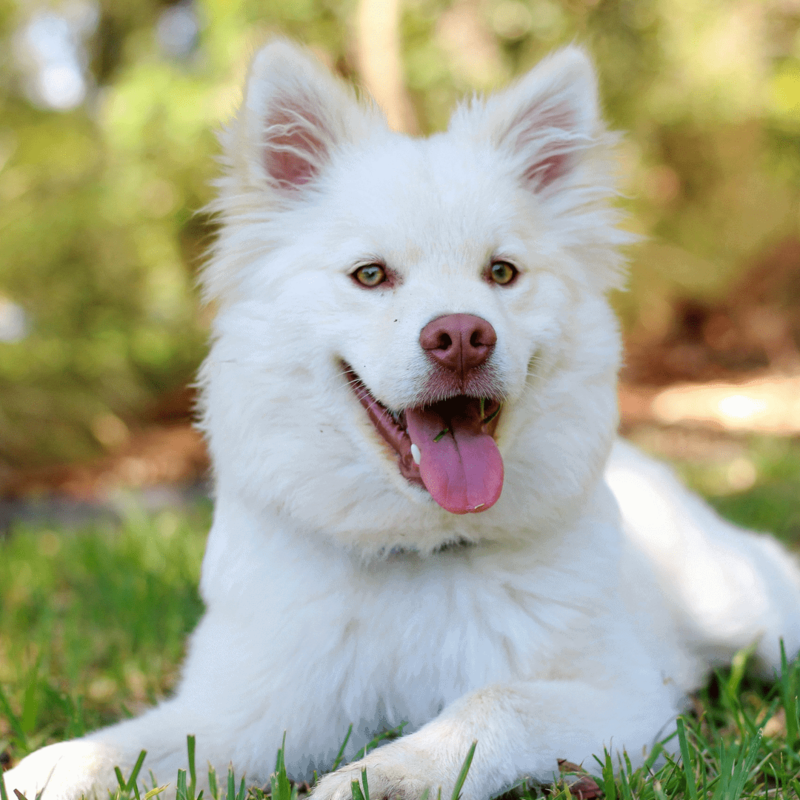 Based in Markfield, Leicestershire, in the heart of the Midlands, we see a large number of our clients returning to us time and time again, because our professionalism puts them at ease when it comes to leaving their closest companion in our care. The quality of our services and the fact its all under one roof means that they never feel the need or have to go anywhere else. So whether your beloved needs a groom in the salon, a swim in the Hydro pool, a bath and nail clip or a luxurious stay in our hotel suites, feel free to pop in any day as we offer an open door policy, between 10am-5pm no appointments necessary (excluding Christmas day, boxing day and new years day) to meet the staff and view our facilities. 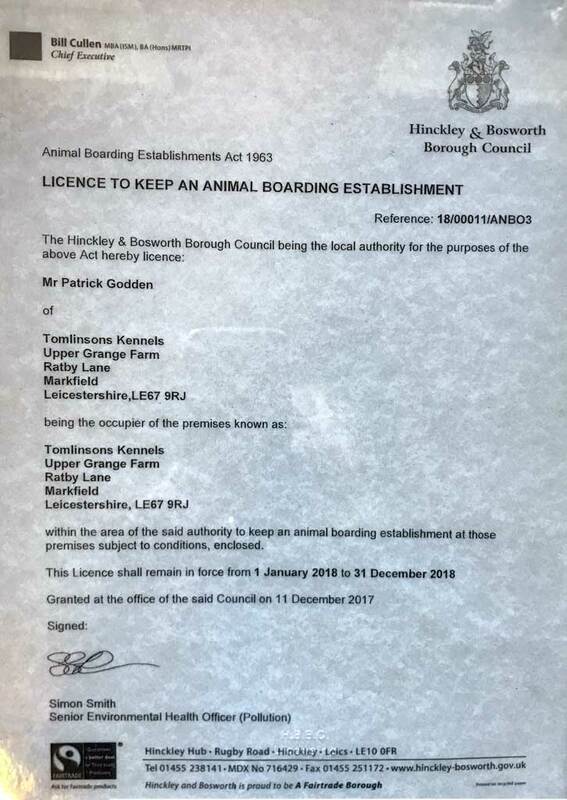 So you can relax in the knowledge that all of your dogs' needs will be catered for here at Tomlinsons. When on-site all dogs must remain on leads at all times.